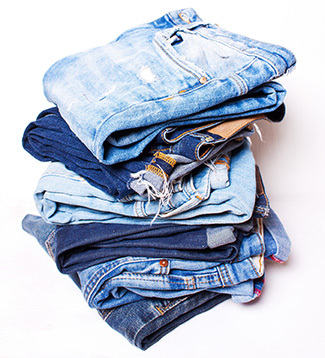 Nanjing USA is a dynamic, agile and transformative apparel denim business. With an enterprising attitude and a strong heritage, Nanjing USA has brought innovation and excellence to North America, South America and European retailers merchandise mix through diverse and ever-changing fashion solutions. Nanjing USA manages an award winning portfolio of business and supplies all the latest department store, specialty stores and fashion houses across the world. We have a robust infrastructure to facilitate manufacture and supply and have a proven record of providing a high standard of service to our customers. Our sophisticated supply chain processes, business expertise, common resources and financial discipline, ensures a supply that is streamlined, cost effective and offers a fast and efficient turnaround. Nanjing USA is vertically geared to bring quality, price competitive product to market. Our outstanding commitment to excellence in integrity, quality, innovation and service is best in class.